Outrank is a performance driven agency that is fuelled by creativity and results. We have a team of experienced individuals who are skilled in a range of things such as SEO, web design and conversion rate optimisation. In an industry that changes from day to day, we keep ourselves at the top of what we do. From local businesses to large corporations, we can create a strategy that supports your business and takes it forward. Our aim isn't the short term, we want to drive valuable results that affect your business in the long term. We are Outrank. 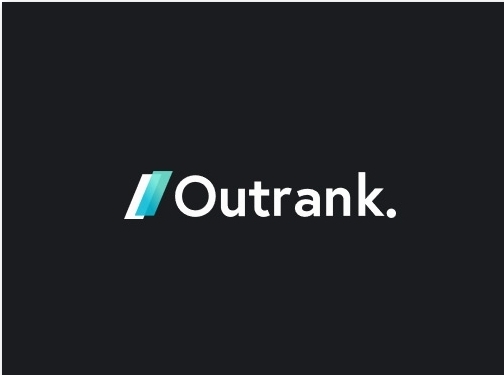 By definition, Outrank means to rank higher. At Outrank, we live by a different set of rules, "We love doing things differently, our industry is saturated with complacency. In a world where people are sticking to the rules, we're fearless in our mission to be the first in everything that we do." Our services include SEO, website design & development, user experience design, conversion rate optimisation and consultancy. SEO is the service at the core of our company, it's the reason we started Outrank and the reason we exist - So you could call it our first love. Our SEO campaigns are focussed, strategic and assembled to balance budget alongside positive results. We offer web design and development that is tailored around you. A website is the first impression many people will see of your business, so you need to make sure the impression you leave is a good one. We offer packages to suit all size business, so whether it's a website that's tailored around you or a completely bespoke build, we'll design and create it for you. We exist to provide our clients with exceptional digital marketing services that drive action and generate results. All of our services are tailored to you and your brand, we know there's no one size fits all method which is why our work is a collaborative process to ensure you achieve your goals. For more information, be sure to visit our website or get in touch with us to speak to one of our team today on 01642 931 380. UK (Middlesbrough, Cleveland) based business providing SEO, website design/development and conversion rate optimisation services. Website includes details of services provided, work examples, client list, testimonials, blog, associations belonged to, terms and conditions, full contact details including company registration and VAT numbers.